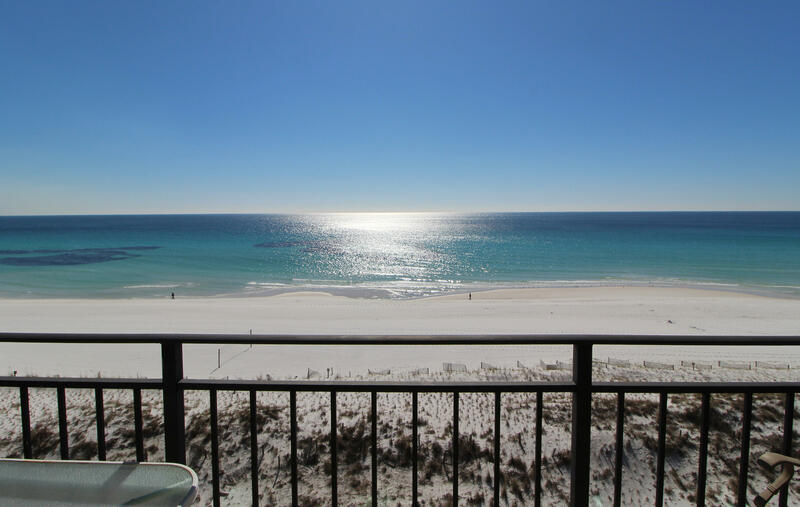 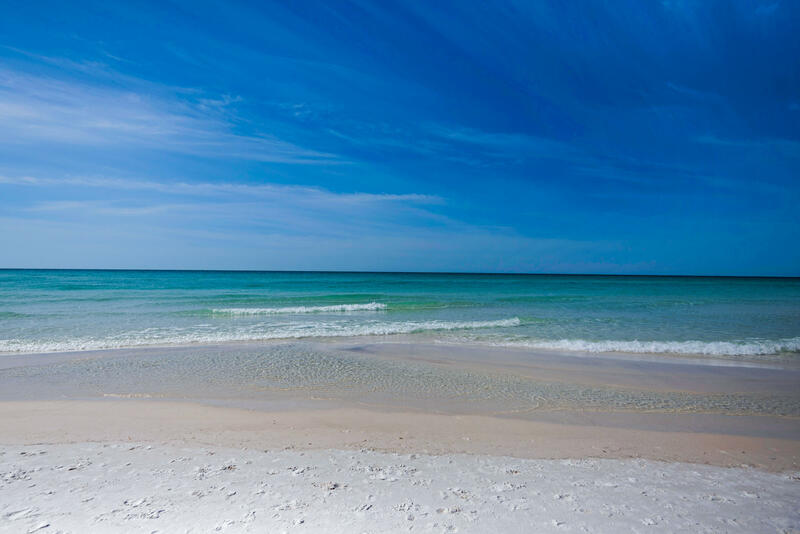 LOOKING FOR A GULF FRONT PENTHOUSE CONDOMINIUM - THIS IS THE BEST OF THE BEST! 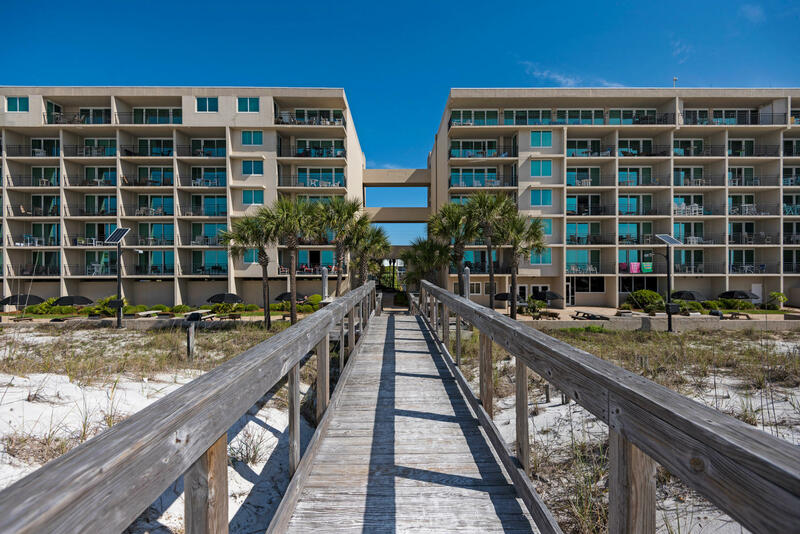 The 7th floor is restricted for owners or long term rentals only with keyed elevator access. 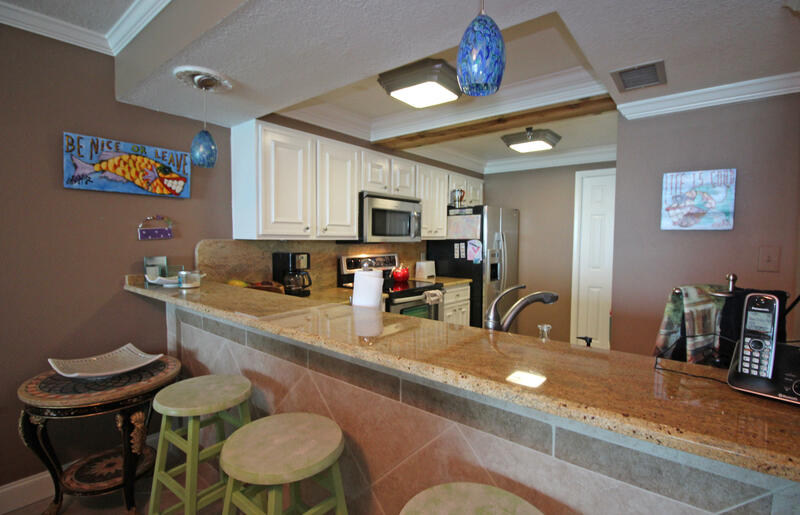 Spacious living room with crown molding, custom diagonal tile, exposed beam accent and sliding glass doors that leads out to the balcony with incredible views of the emerald green water and the sugar white beaches. 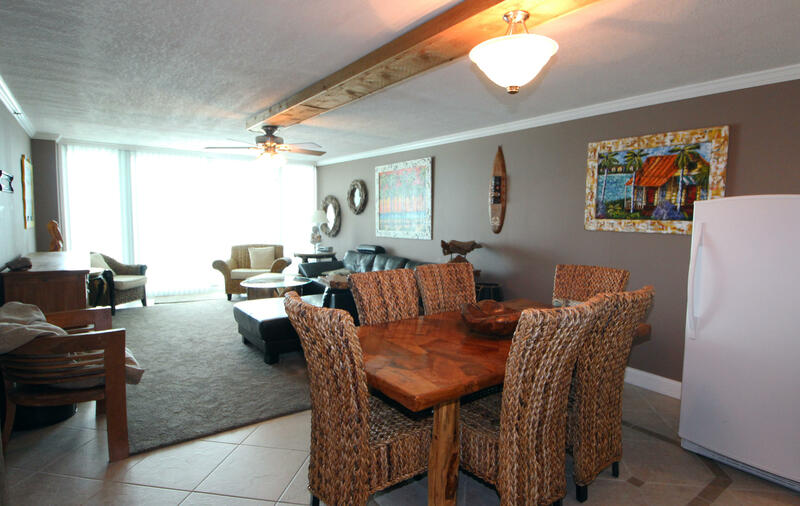 Dining area opens into the living room making entertaining a breeze. 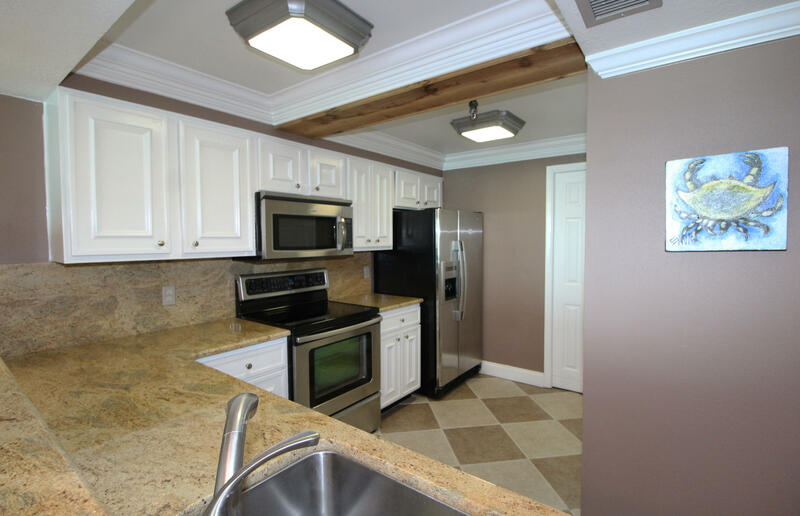 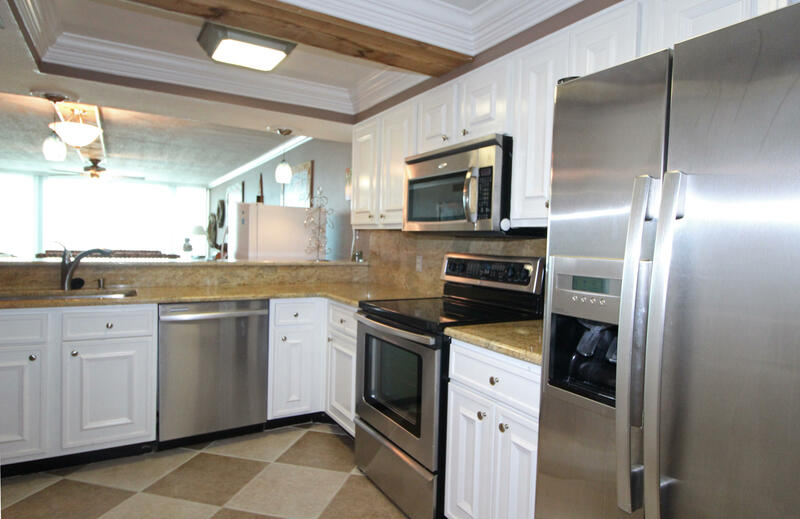 Kitchen has beautiful granite counter tops, farm sink, upgraded appliances to include a side by side refrigerator, large pantry, boxed crown molding with center beam accent, designer light fixtures above the breakfast bar and a door that leads to the 3rd bedroom. 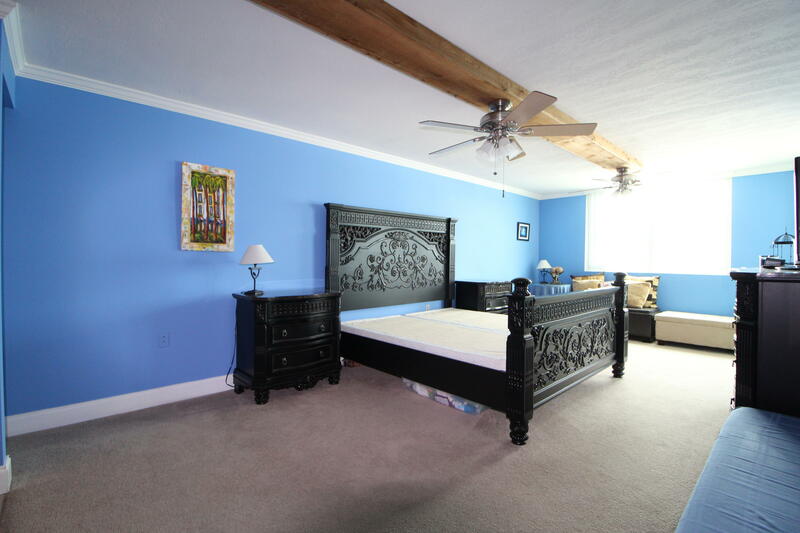 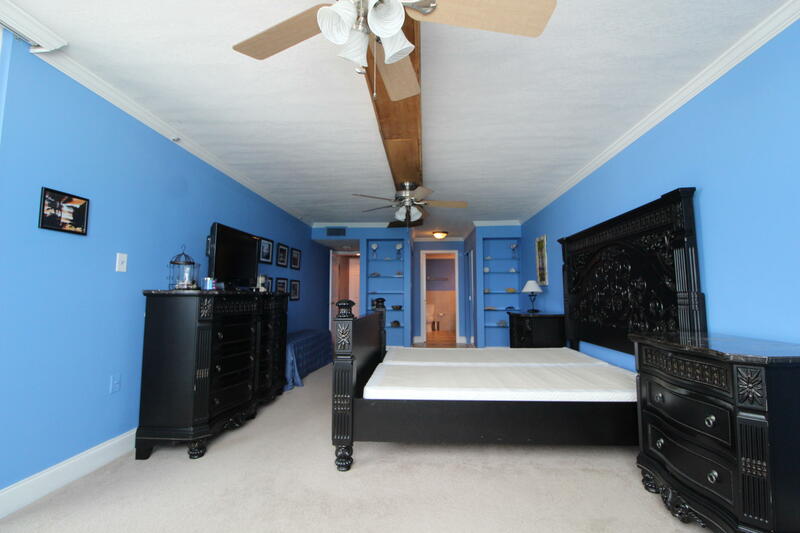 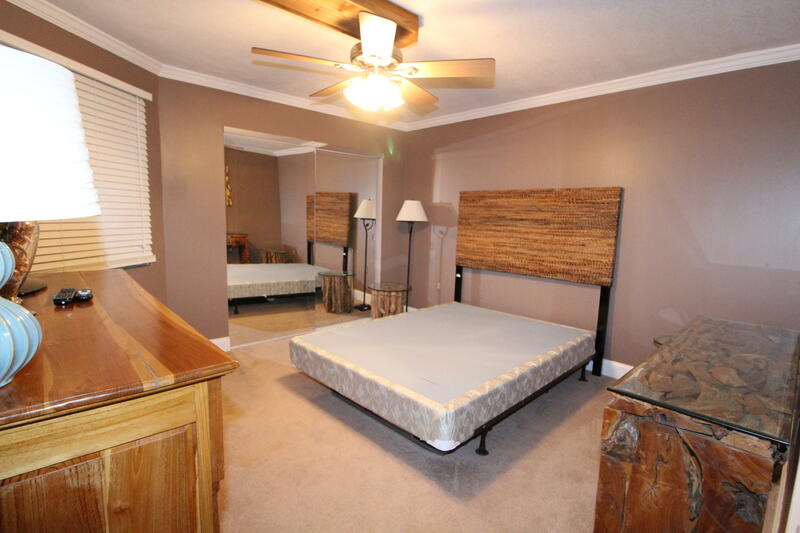 Large master bedroom suite with a sitting area and sliding glass doorsthat grant access to the balcony. 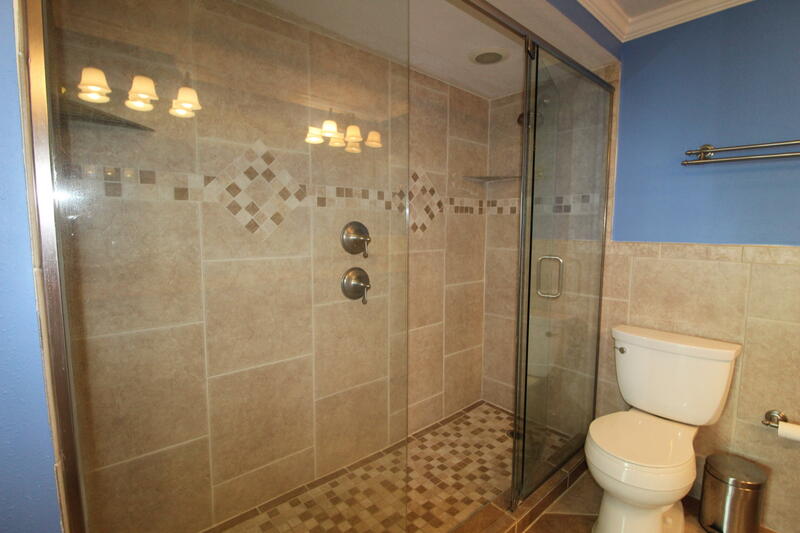 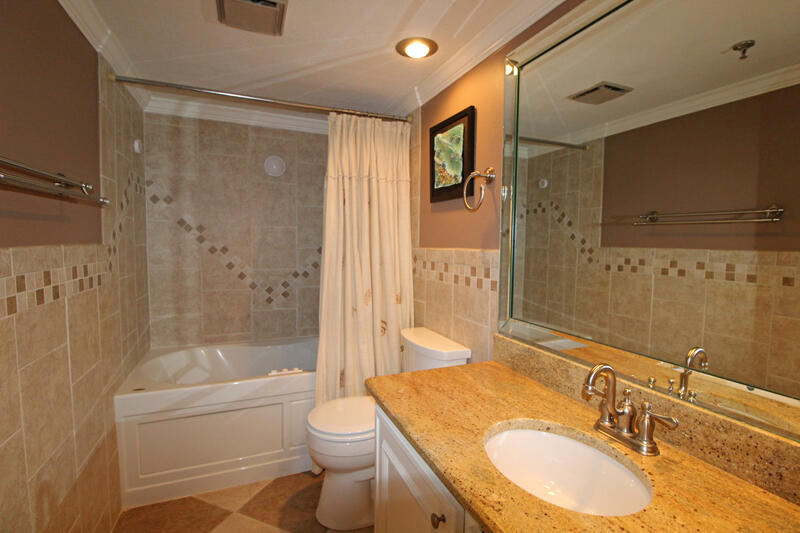 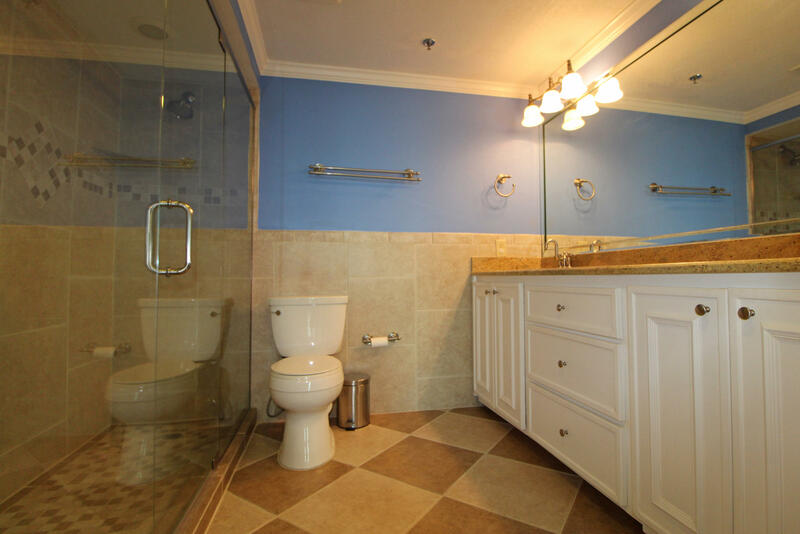 Master bathroom has double raised vanities, granite counter top, double shower and two mirrored cedar-lined closets. 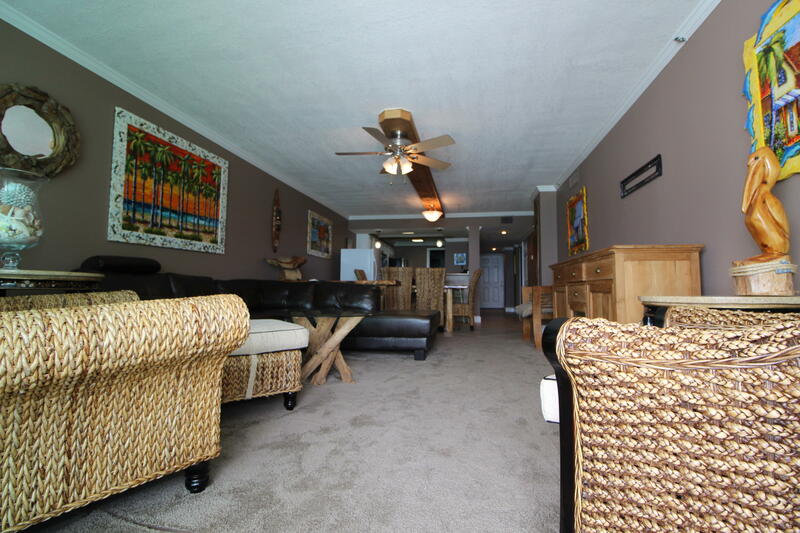 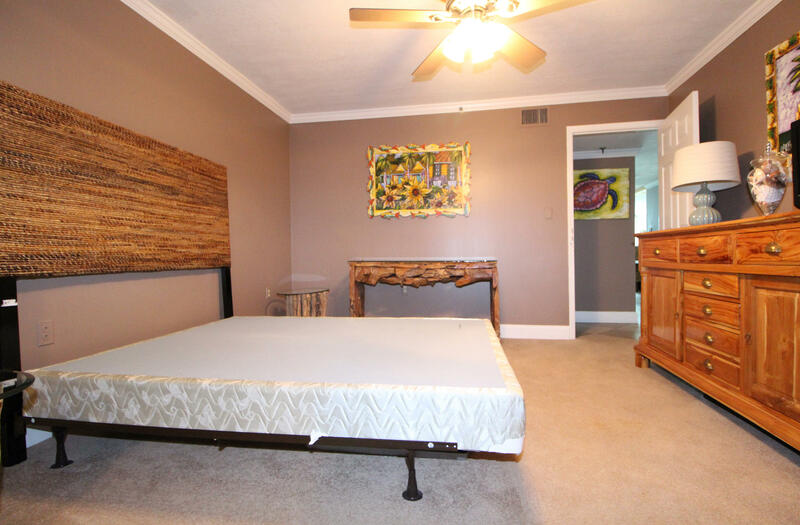 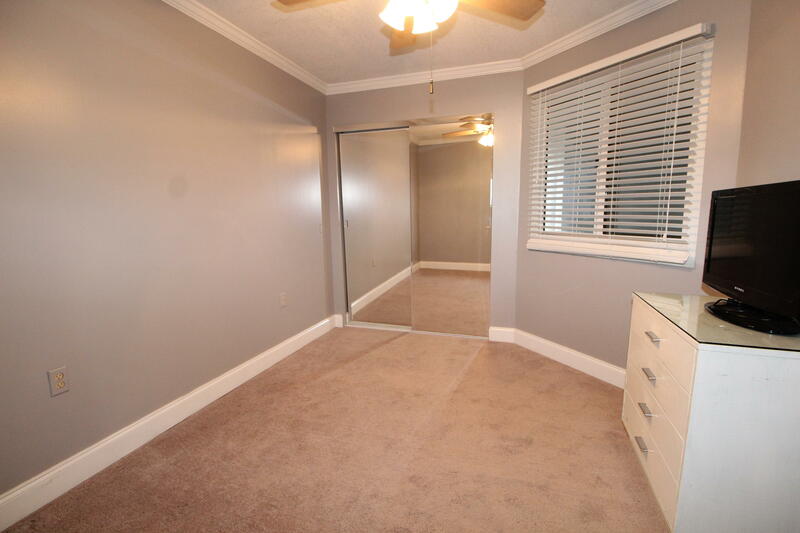 Two additional bedrooms and a full bath complete this perfect home. 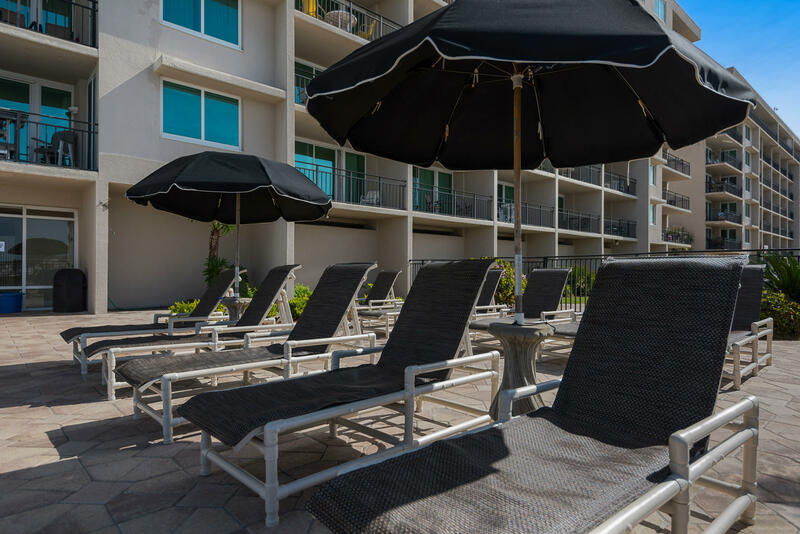 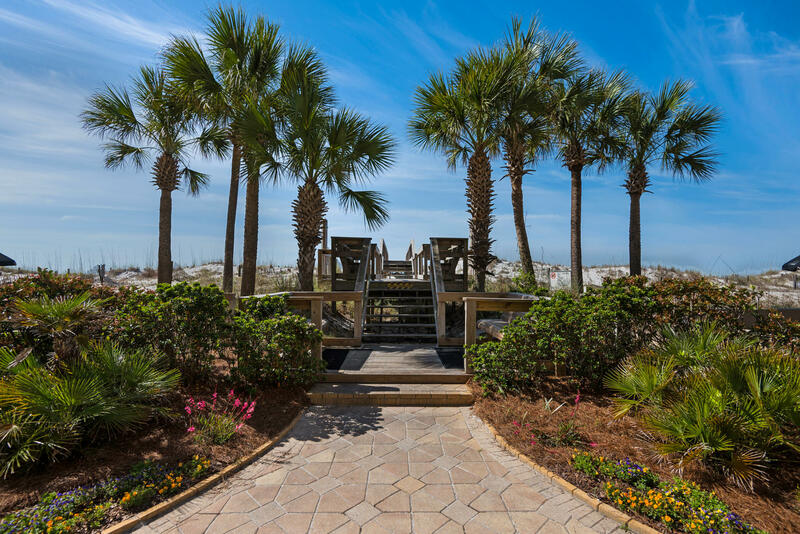 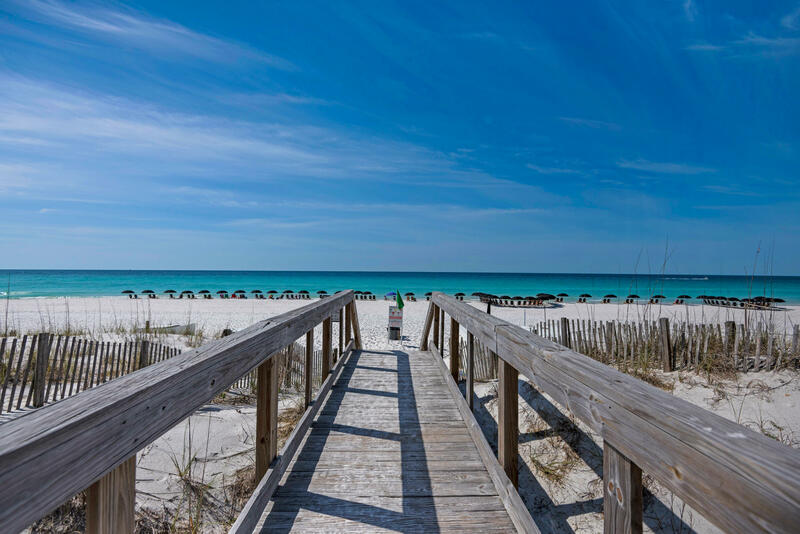 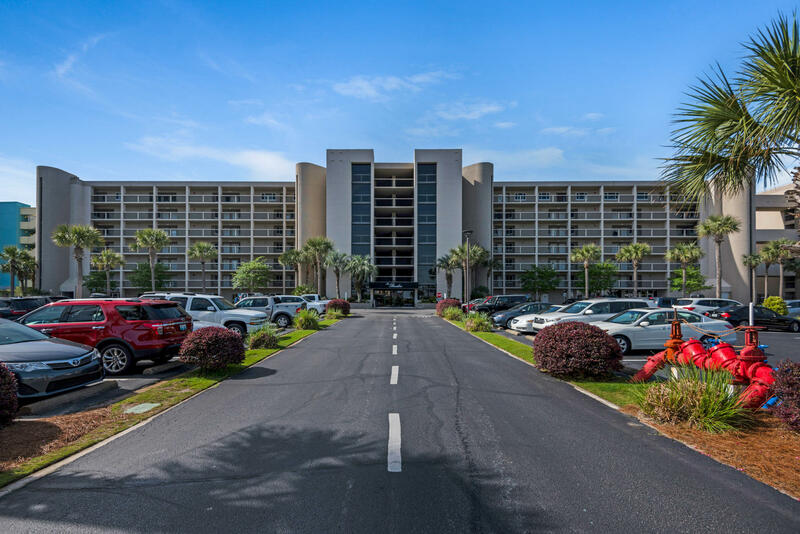 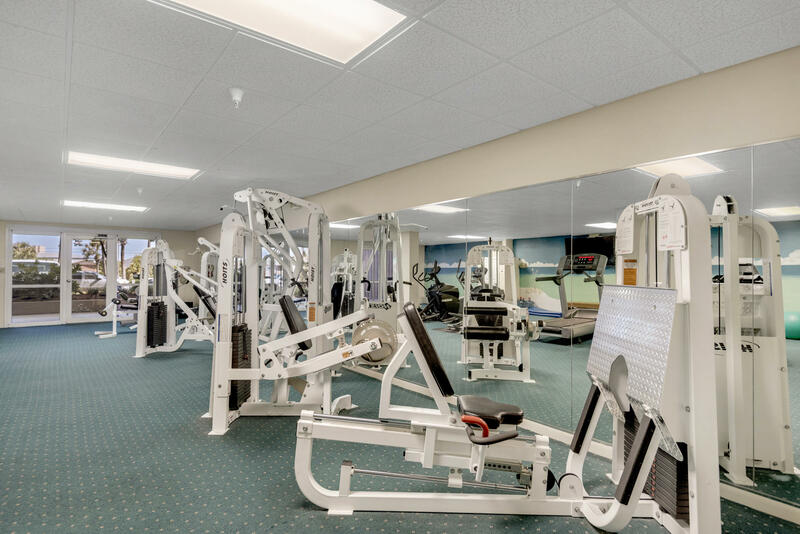 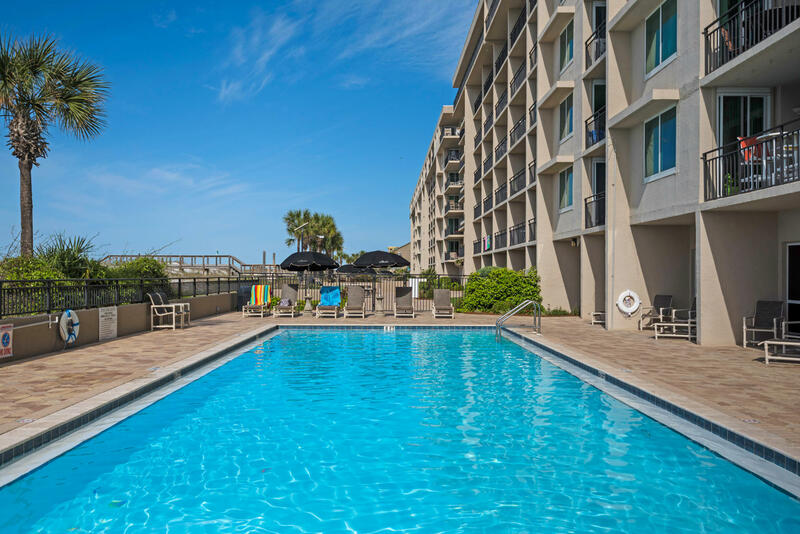 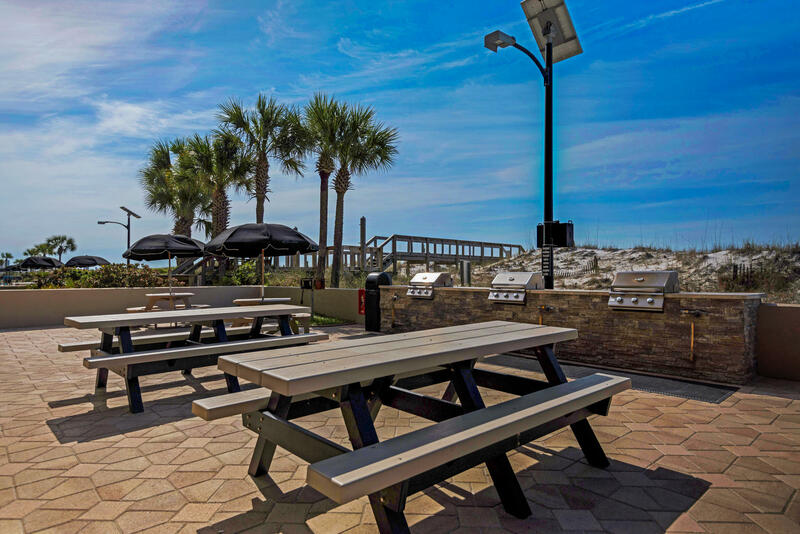 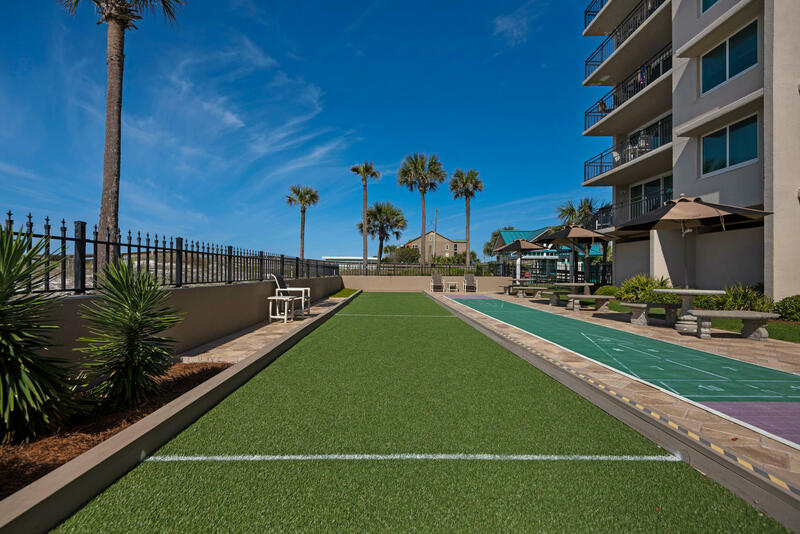 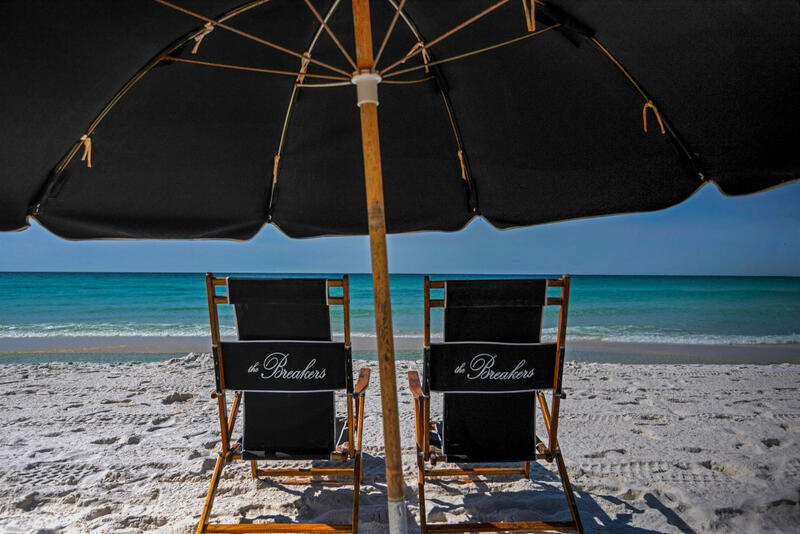 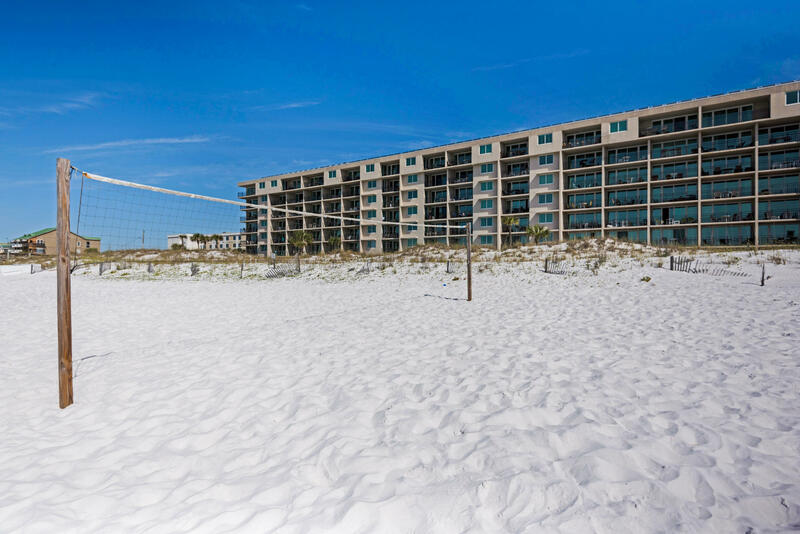 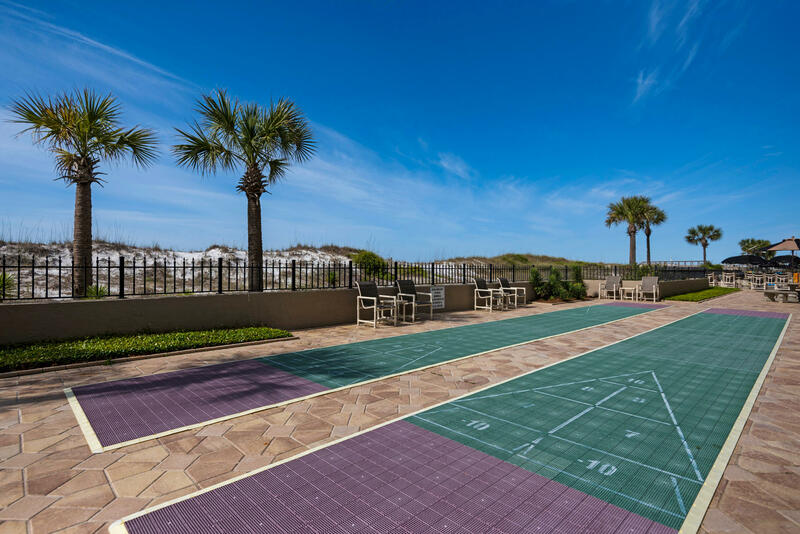 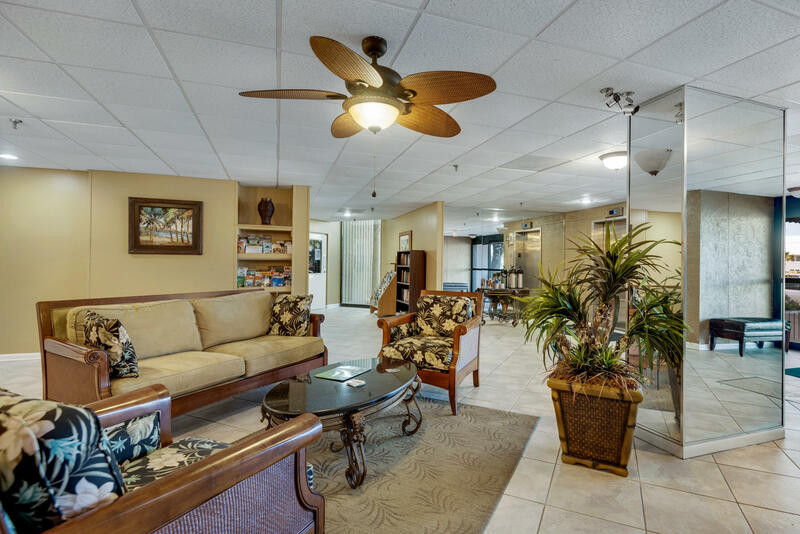 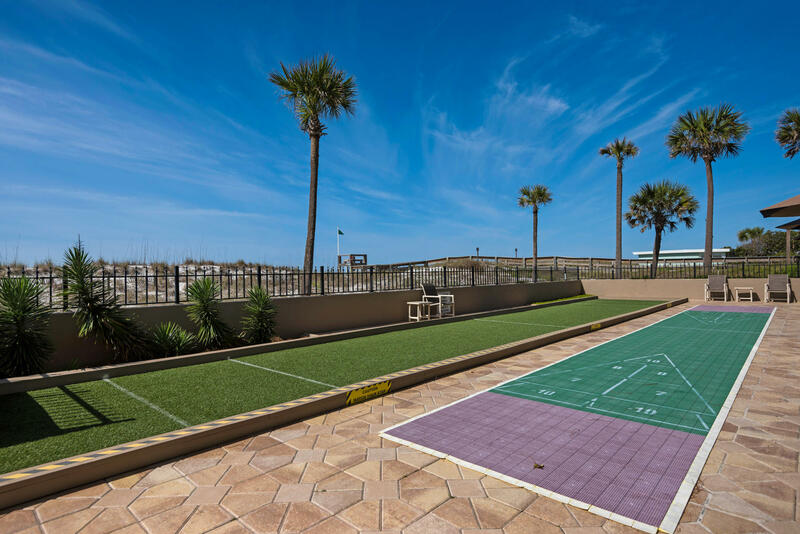 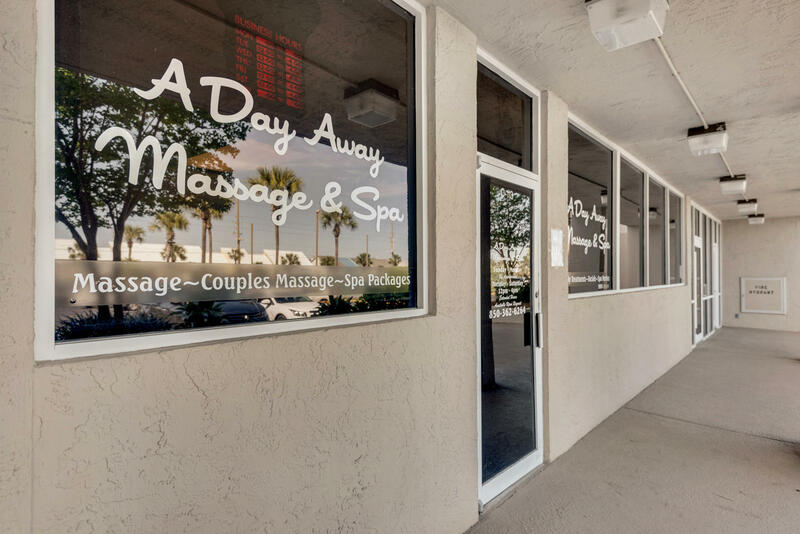 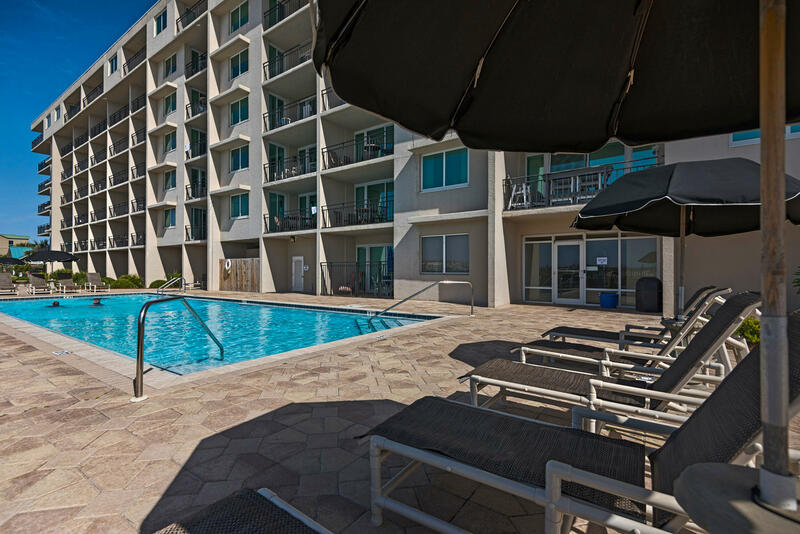 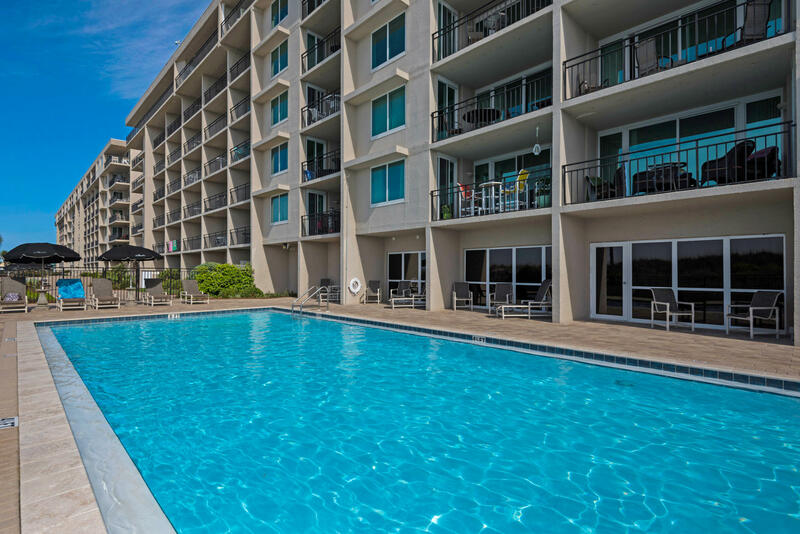 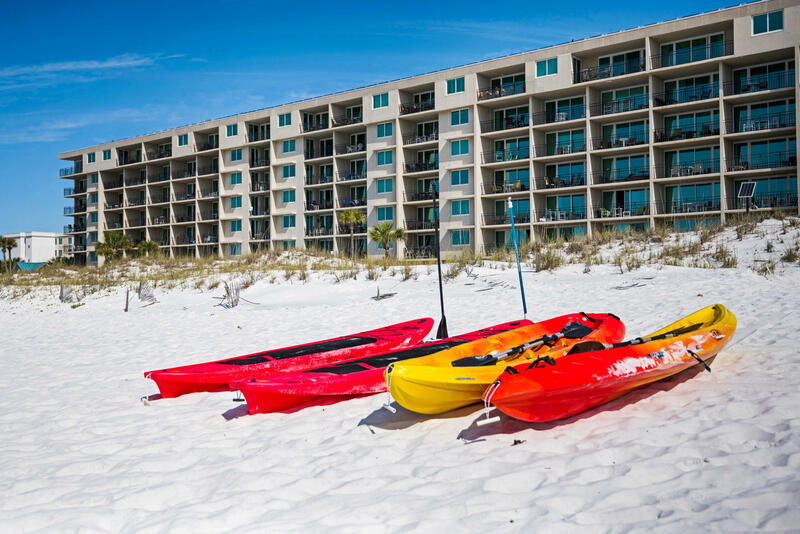 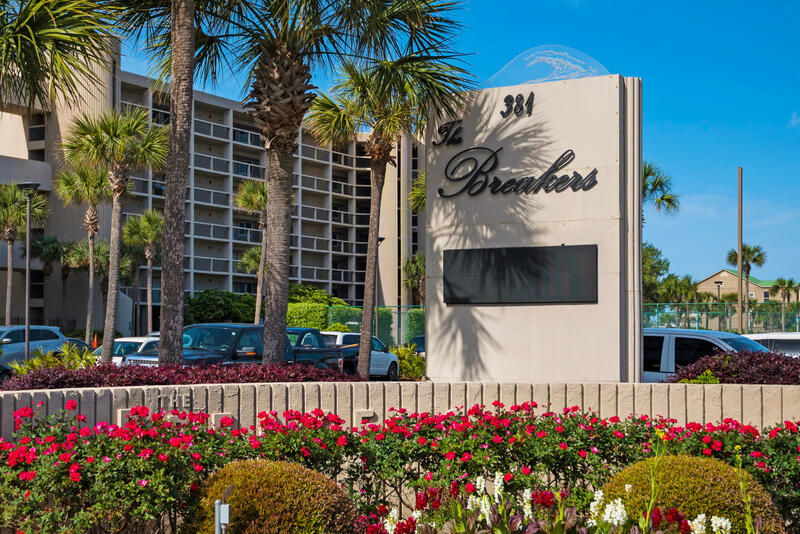 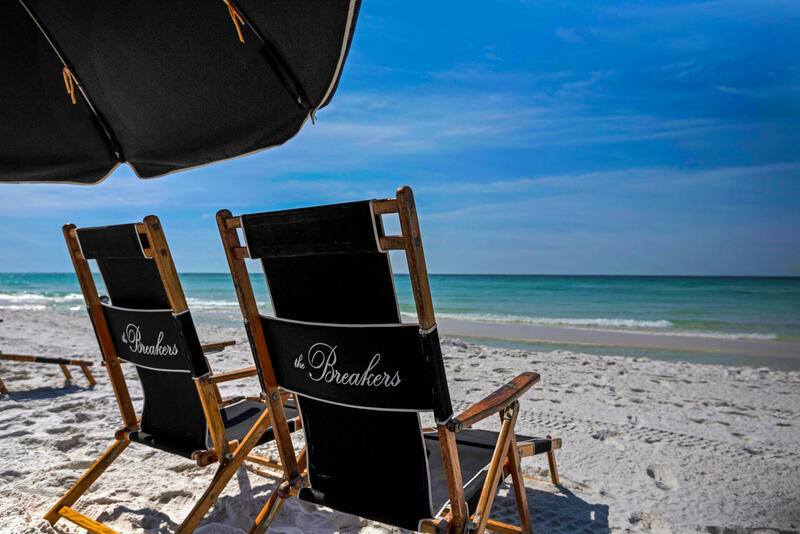 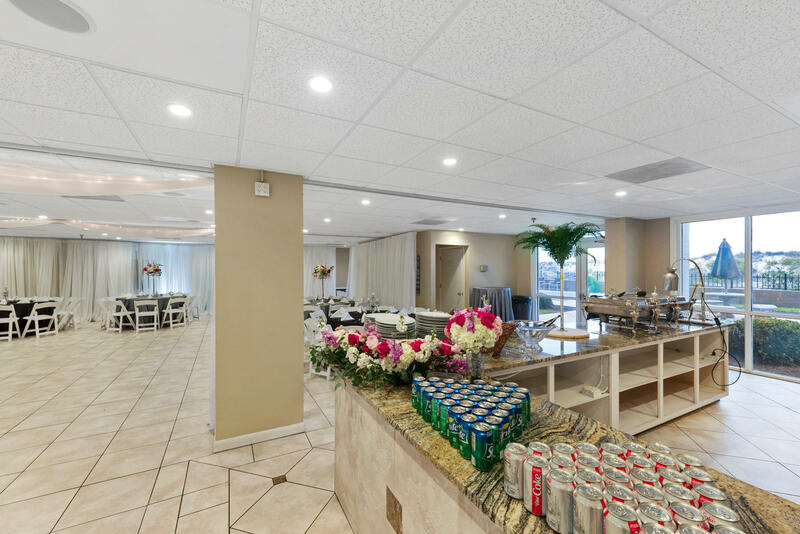 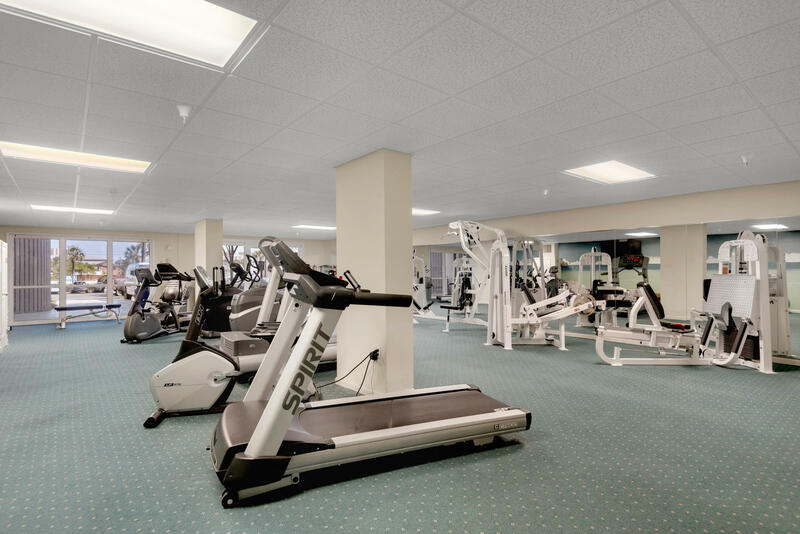 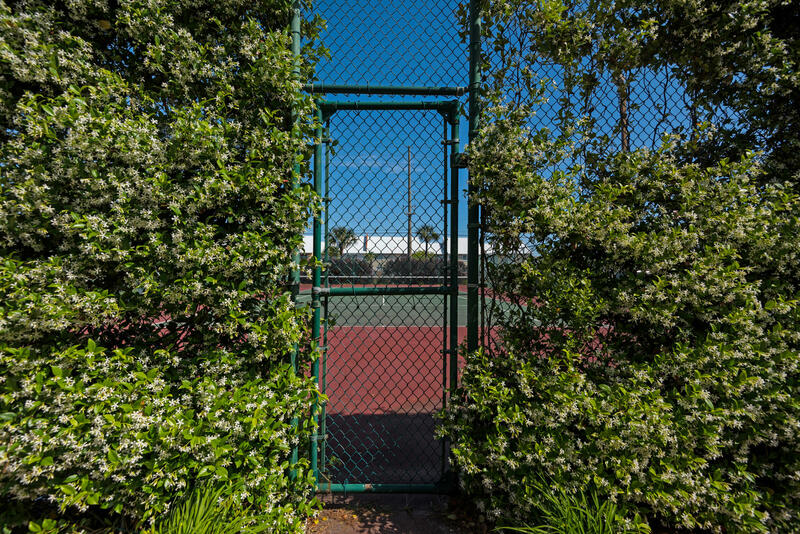 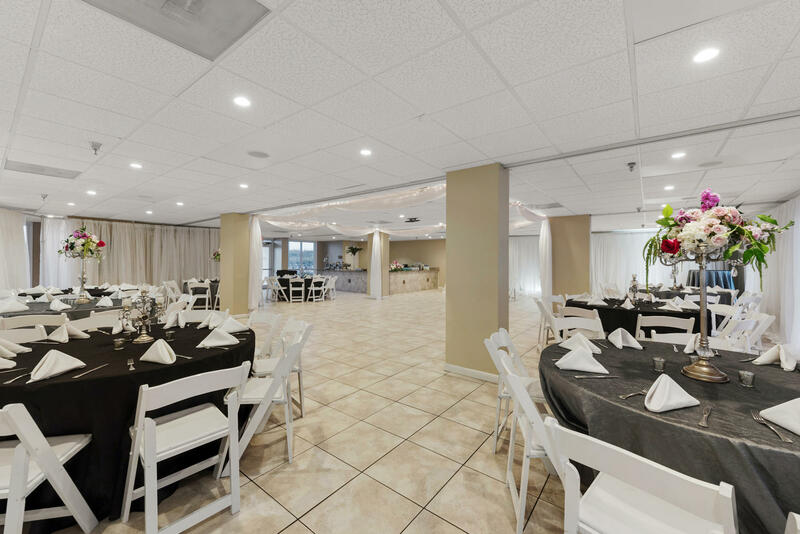 Breakers amenities include: 24 hour front desk check-in and reservation service, security, association room, beach chair service, 2 Gulf front pools and a kiddie pool, fitness center with sauna, lighted tennis, BBQ and picnic area. 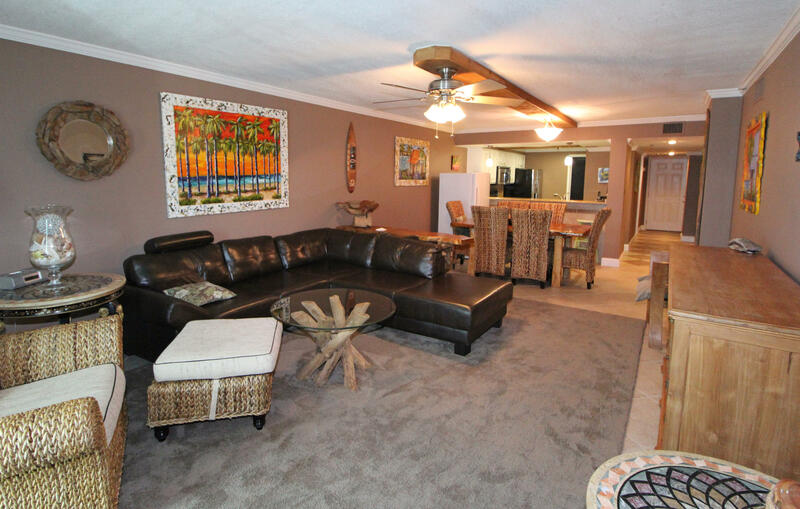 Call today for a viewing!